Managed services provider, Tomizone (ASX:TOM), is eyeing up new acquisition targets in both Australia and New Zealand following its purchase last year of Kiwi IT services firms, Bluesky Online Services and Ironman. Tomizone, which is publicly-listed on the Australian Securities Exchange (ASX), was founded in 2006, making a name for itself as a provider of connectivity, analytics, monetisation and location-based services to enterprises and public venues. In 2017, the company boosted its core service offering, becoming a full-scale managed services provider in the process. This expansion of capabilities was substantially supported by the company’s acquisitions of Bluesky Online and Ironman in New Zealand. The company told shareholders on 31 January that a key focus over the last few months has been the integration of the Bluesky and Ironman acquisitions and the release of new products and services to increase revenues. Tomizone also indicated that its appetite for new investments with which to boost its portfolio and geographic reach had not yet been sated, and it had already approach other potential acquisition targets. “In addition, the company continues to seek value accretive acquisitions in both Australia and New Zealand,” Tomizone told shareholders. The company said it would update the market in respect to its acquisition strategy “in due course”. At the same time, Tomizone said it continues to grow its managed services business, flagging a clear move to expanding the number of managed services offered to Tomizone customers as a result of combining its legacy Wi-Fi business with the expanded range of services utilising the backroom and core infrastructure of the Bluesky acquisition. Wi-Fi as a standalone product is now less than 20 per cent of total revenues, Tomizone said. “The company also continues to heavily invest in its core ICT and VoIP managed services infrastructure and will continue to enhance and develop this capability under its Tomizone brand,” it said. In October last year, Tomizone said its co-founder and former chief commercial officer (CCO), Phillip Joe, had agreed to be made redundant as part of a restructure process stemming from its acquisitions of Ironman and BlueSky. At the same time, the company announced that its head of APAC sales, Saurabh Madan, had resigned. 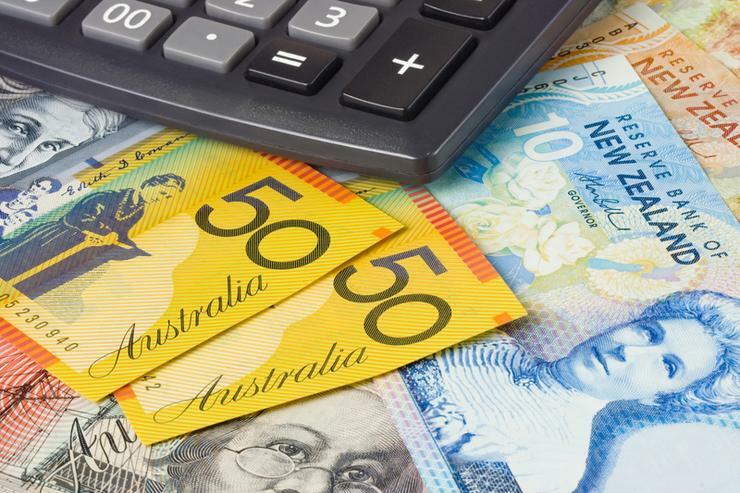 Where are Aussie enterprises spending their IT dollars?